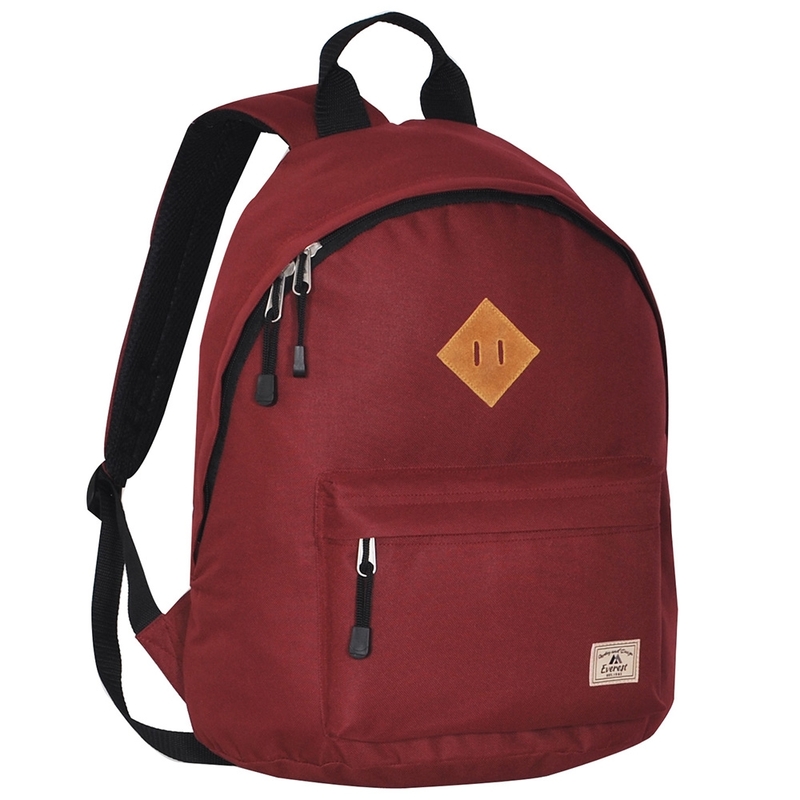 Classic backpack in a streamlined silhouette. Stylish square detail for a modern look. Easy access front pocket with hidden zipper closure. Padded mesh shoulder straps for comfort. Zip around main compartment for easy loading. Separate front zipper pocket for stashing small items.